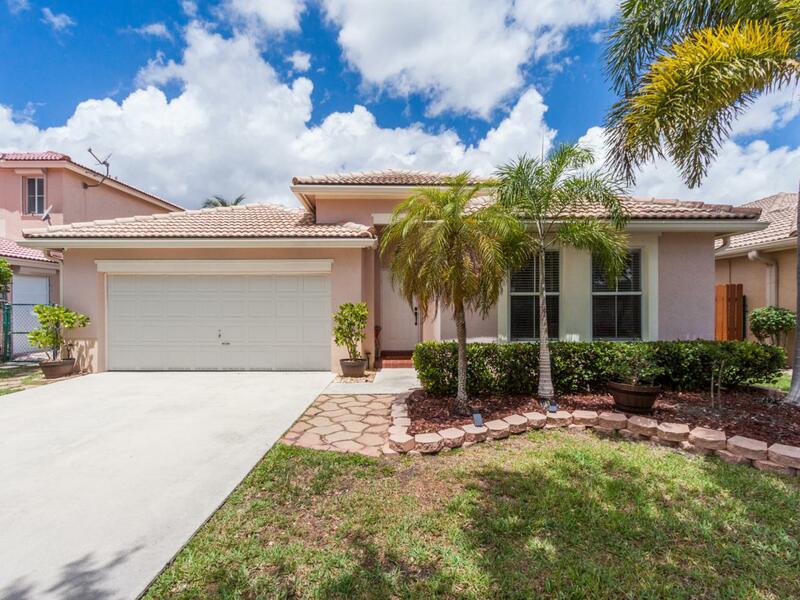 Bought a Single Family home in 2019 for approximately $400K in Spring Valley, Pembroke Pines, FL. 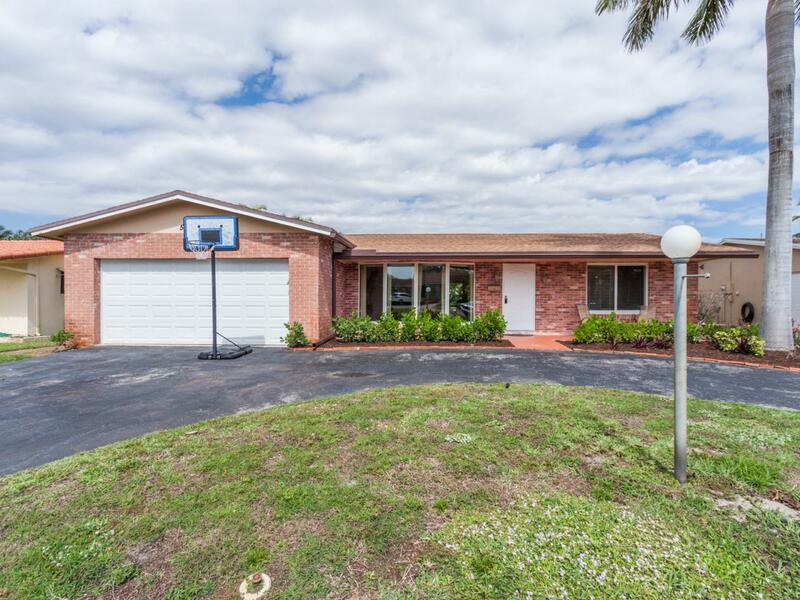 Bought a Single Family home in 2019 for approximately $300K in Delray Beach, FL. Bought a Single Family home in 2018 for approximately $350K in Montclair, Miramar, FL. Sold a Single Family home in 2018 for approximately $475K in Hollywood Hills, Hollywood, FL. Ron and his associate, Elaine, were very professional and responsive.<br/>It was a great experience and would use them again. Good communication throughout. Very satisfied overall. 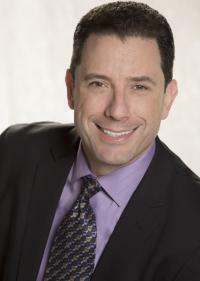 Sold a Condo home in 2018 for approximately $100K in Coconut Creek, FL. Call now at 954-556-0999 or fill out the form below as best suits your needs.